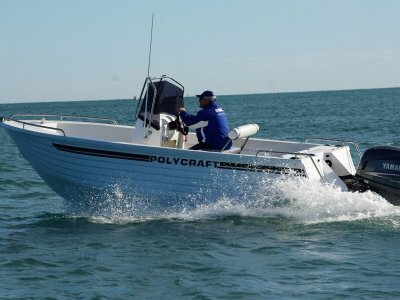 A boat for all occasions, the Stessco Hustler range is a premium centre console boat built tough. 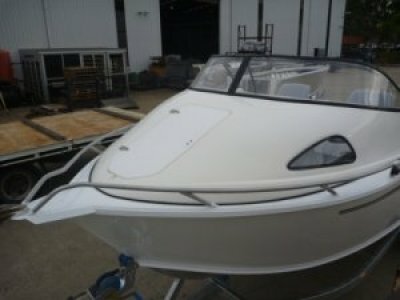 With room to spare on the deck of this boat it is easy to see why it is one of the most popular boats in the Stessco range. Underfloor fuel and storage leaves you with plenty of space for all your fishing and recreational activities.